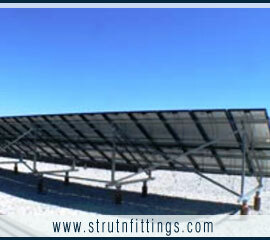 The current time emphasis on the development of environmentally friendly, renewable energy that led to increased interest in solar electric power generation. 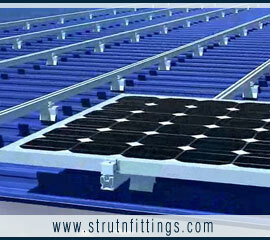 For the purpose of solar energy, the photovoltaic (PV) cells or panels used to collect solar rays and convert it to electric energy. 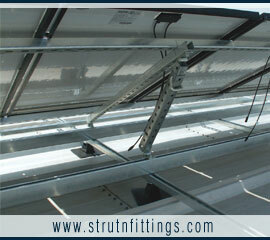 Goodgood solar power panel framing channel is well suited for framing photovoltaic solar panels because the material can be used to create an infinite number of dimensional lengths without the need to cut or fabricate the channel. 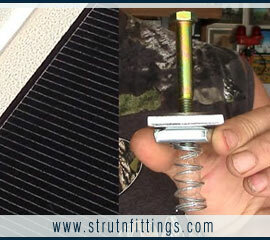 Making a longer or shorter framing section is simple as removing the fastener with hand tools, sliding the channel to the appropriate length, and then re-securing the fastener to hold the panel in place. 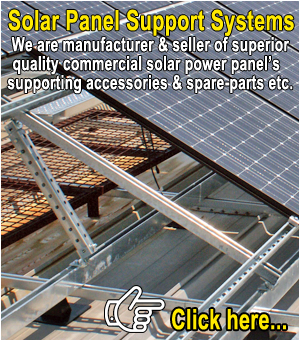 As PV panels do not typically come in standard dimensions, Goodgood's solar power panel support system, accessories & spare parts are best choice for many companies engaged in the fabrication and installation of solar panels projects in India & Abroad. 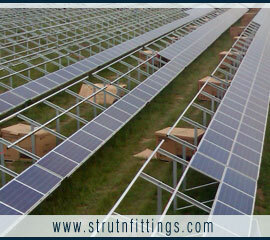 Goodgood's solar panel framing channel & accessories are manufactured from best quality material for cost effective solar projects installations, but for optimal performance as well. 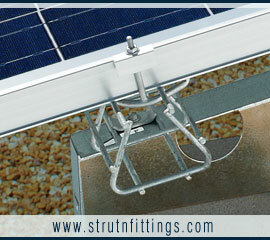 Contact us to learn more about our solar power panel support spare parts range that can save your time and money. 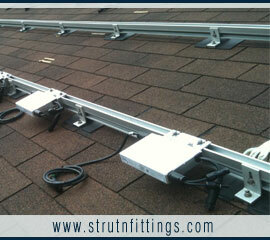 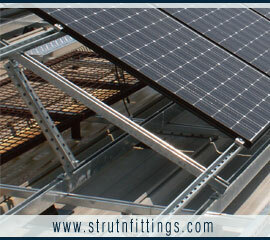 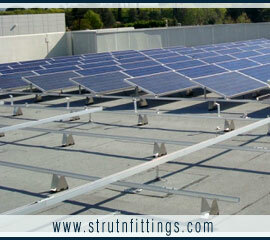 We can assist with the design and installation of a custom support structure for your photovoltaic cells. 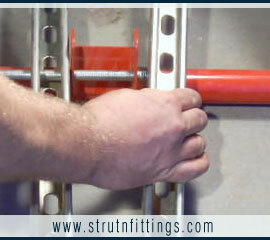 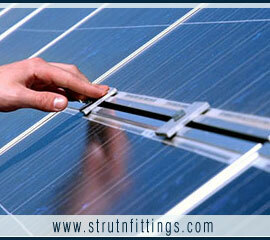 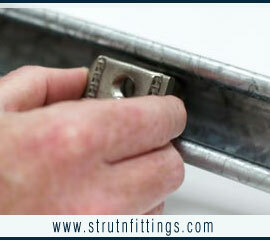 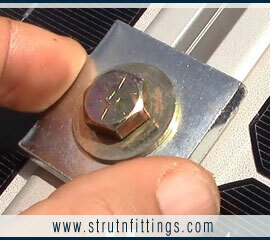 - We also provide specific panel mounting components made with best quality. 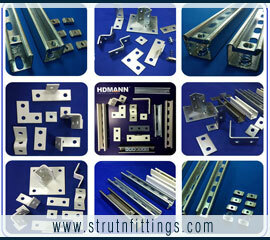 - Simple design used for a variety of installation and applications. 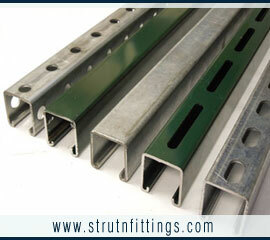 - Different material grade are available like, Mild Steel, Stainless Steel etc. 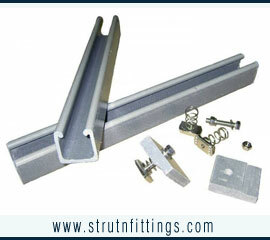 - Full range of products available like Channels, Channel Nuts, Basketry, Pipe Clamps, accessories etc. 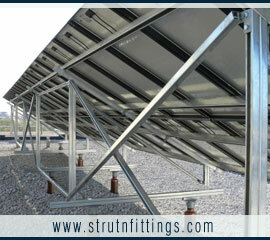 - Warehouse facility for ready stock & delivery. 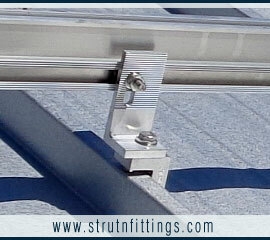 Goodgood's Solar Mounting Systems includes A-Frames, Roof Hooks and Roof Clamps, Channels, Channel Nuts, Nuts & Bolts, Washers & Spare Parts. 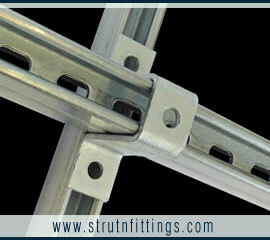 Our Ground Mount Structures can be supplied in kit form or installed by us - Finishes available in Galvanized, Powder Coated or Painted. 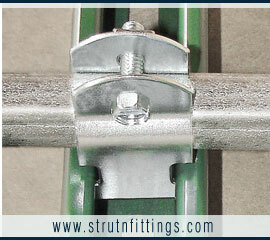 Standard Ground Mount Structures are manufactured from mild steel with a galvanized finish. 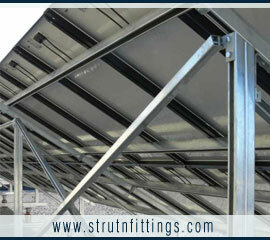 Custom Stainless and Aluminium structures can also be fabricated in house to suit.